A little over 40 years ago, the famous musical theatre writing duo Andrew Lloyd Webber and Tim Rice opened a new show on Broadway. The sung through musical would later go on to win numerous Tony awards, launch the career of Broadway legend Patti LuPone, and spawn numerous national and international tours as well as a 2012 revival. 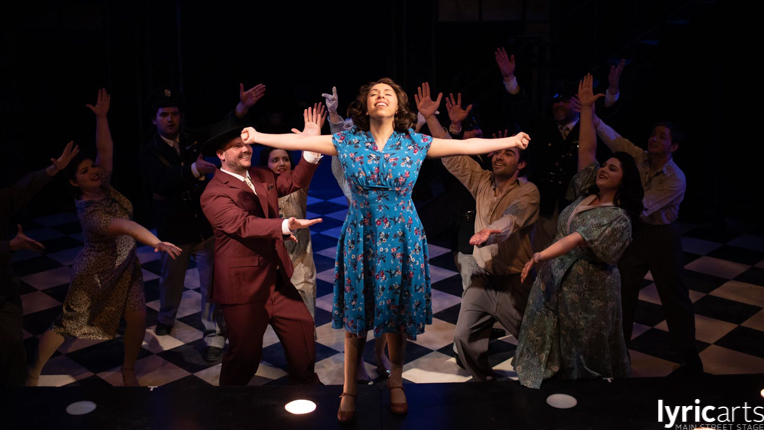 It set the bar for what a bio musical could and can be with original music, a compelling story and underlying themes that are relevant no matter what time the story is being told. 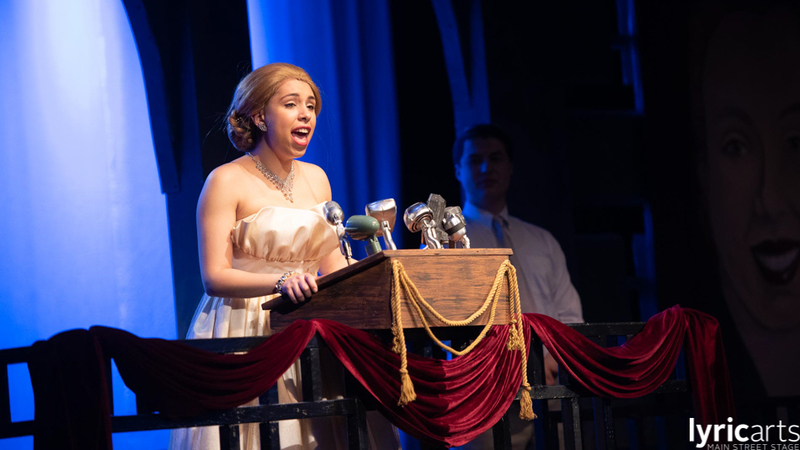 Deciding to produce Evita is no easy task. The show is sung through the entire time and the three leads must all be extremely talented performers due to the vocal range and depth of these humans as characters. Let me be the first to say that this is by far one of, if not the best productions I’ve ever seen at Lyric Arts. Tickets range from $32-35. Please visit the Ticket Information section of our website for more details.